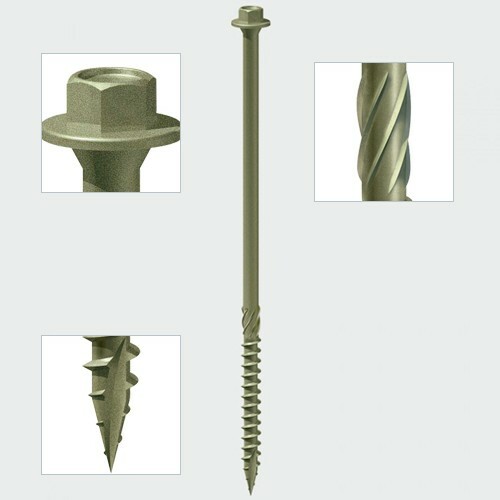 CNS Powertools can supply landscape screws for all budgets and requirements. 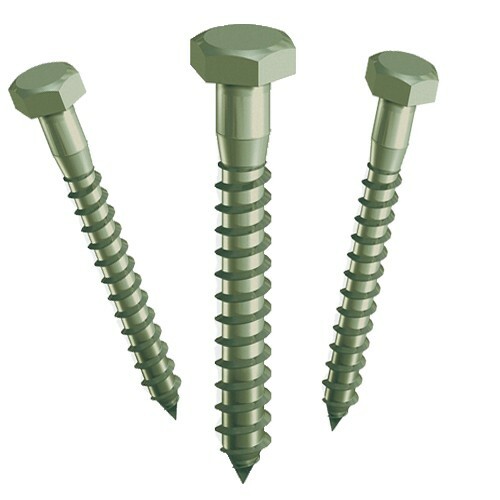 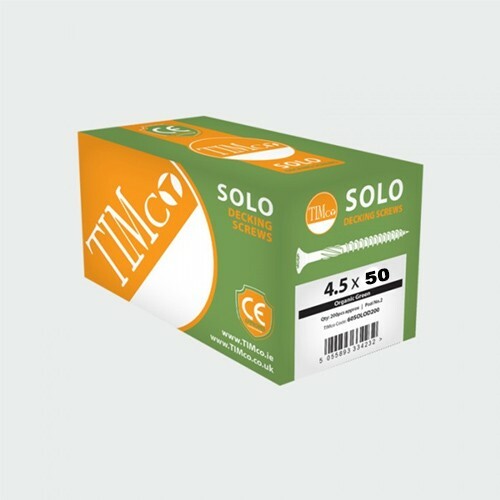 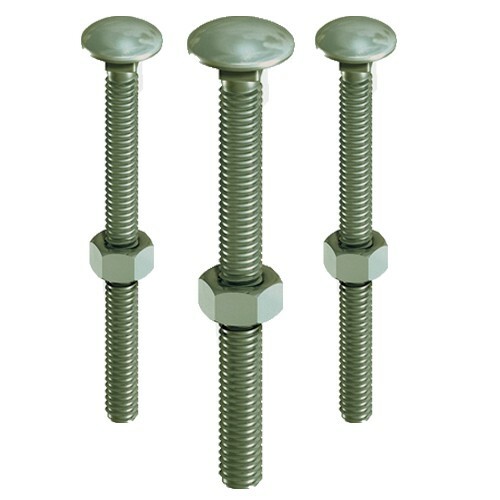 Strong, durable but most importantly affordable, these screws are sourced from some of the leading brands, and are available in a range of sizes. 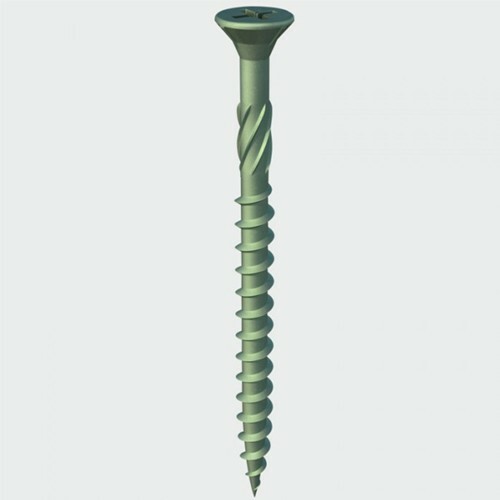 Whichever size landscape screw you need, you will receive fantastic value for money by purchasing from our online shop, as we pride ourselves on offering quality products at competitive prices which our customers love. 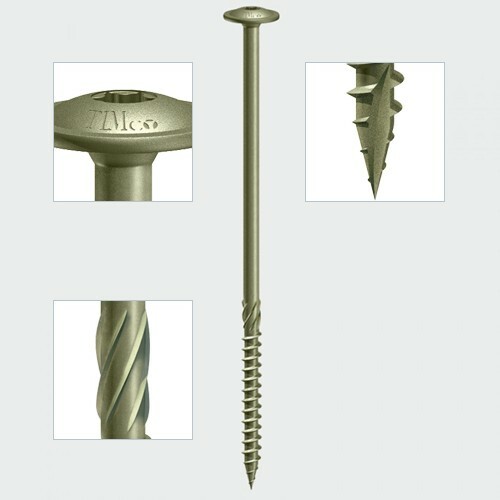 Designed for fixing timber and perfect for a range of landscaping applications, these screws prove popular with both professional landscapers and homeowners who are planning to work on their own gardens, and since our expert team are always available to offer their friendly advice if you are unsure which screws you need to order, you can rest assured that you’ll be buying the right product for the job – whatever that job might entail. 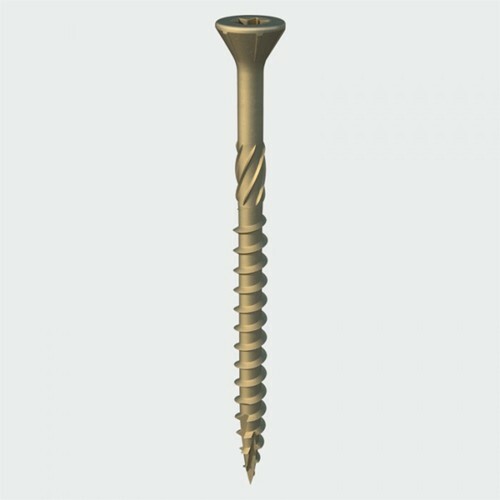 Order your landscaping screws today from CNS Powertools and get a great deal as standard.